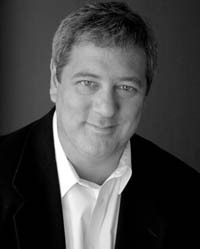 Philip Winters works regularly on Pittsburgh and regional stages as an actor and occasional director. He has been featured at the Playhouse REP, Pittsburgh Public Theatre, St. Vincent Theatre and Pittsburgh Irish and Classical Theatre, among many others. In addition to his work in the classroom and on the stage, Winters has been featured in many film and television roles, as well as on radio for numerous voice over performances.